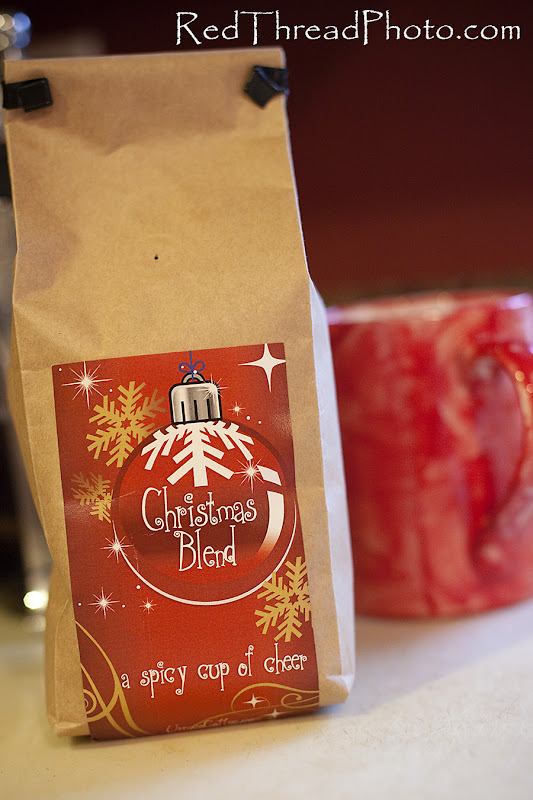 This coffee is WONDERFUL and is actually roasted locally (to me). You can find out more about the company, the coffee and how to order right here!! ENJOY!! !